Dan Smith, frontman of Bastille, is a great interpreter of other people’s songs. Previously available on their website were the band’s two mixtapes ‘Other People’s Heartache’, remixing various pop tracks in unlikely combinations, from Frank Ocean and Lana Del Rey to TLC, Corona, Haddaway and more. It’s a skill that was further showcased in the band’s Live Lounge cover of Locked Out Of Heaven for Radio One (see below). Sadly, Smith’s own writing takes a downward turn. Where the mixtapes are eclectic, intricately woven pieces, his own material lacks the same creative flare. Too often Smith relies on the same chord sequences, the same dramatic production, the same vocal melodies and riffs. Individually the tracks are exciting and novel, but once the musical style is established ‘Bad Blood’ is far too safe. Smith’s voice is missing dynamic range, resulting in an album that collectively falls flat. It’s a problem that’s only exacerbated on the extended cut. ‘Bad Blood’ is desperately in need of a good trim, more variety and a tighter focus. What’s so disappointing is Bastille’s potential. The album features a handful of distinctive tracks, his electro-pop merging elements of Ellie Goulding’s electro-acoustic feel, the melodrama of Florence Welch and the indie-cool of Hurts. Where there’s a dirth of melody and harmony, rhythm is king, ensuring a funky dance component to the music. The opening bassline of the title track, for example, and its accompanying reggae beat is utterly infectious; These Streets bounces along with its calypso beat; and Flaws lurches in a more lighthearted manner in comparison to the rest of the album. Current single Pompeii, meanwhile, opens the album in dramatic fashion with its vocal chanting and the chorus of Things We Lost In The Fire is a proper ‘hands in the air’ moment, but their impact is diminished due to replication across the album. Together these tracks would make a brilliant EP. 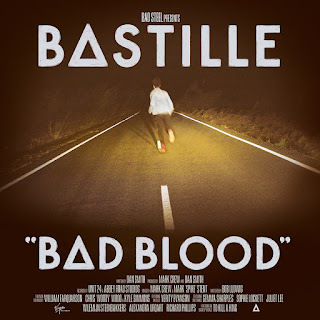 As it stands, however, ‘Bad Blood’ is just too monotonous, drowning its best bits in endless filler. Although it might have its flaws, this is still a decent debut that points the way to an even brighter future. 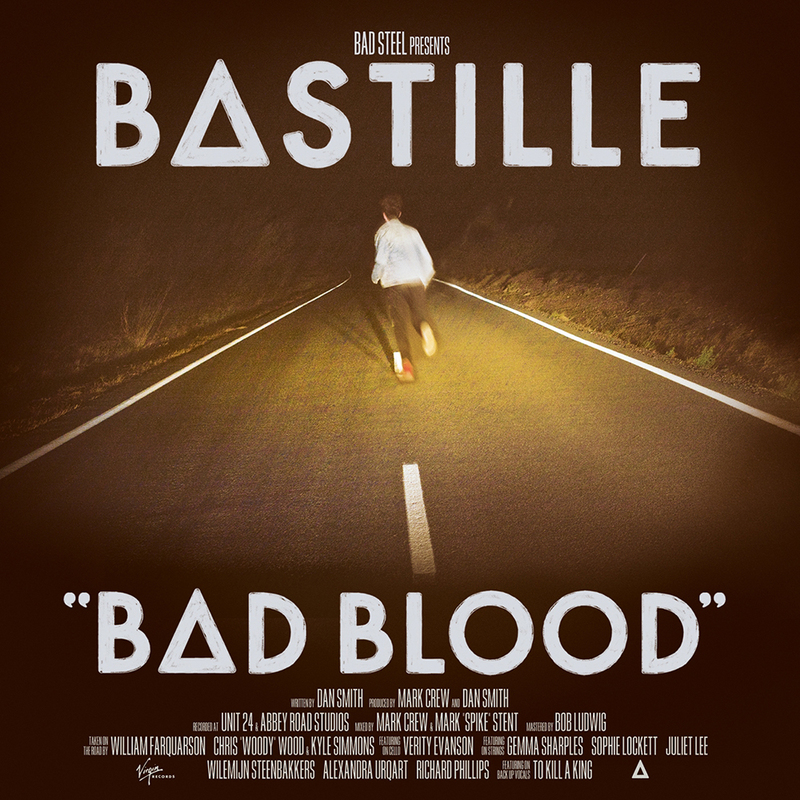 Listen: 'Bad Blood' is available now. Watch: Bastille are touring the UK throughout March and will be playing at a number of festivals over the summer - more information is on the band's website.